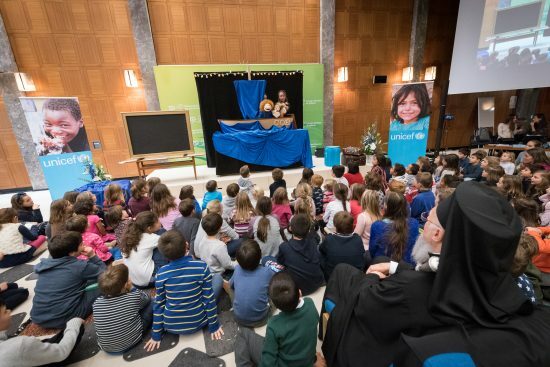 A day after the World Children’s Day November 21, the World Council of Churches and UNICEF together held a celebration in the Ecumenical Center in Geneva, reminding all WCC member churches of their commitments to children: to promote child protection through church communities, to promote meaningful participation by children and adolescents and to raise church voices for climate justice. The World Methodist Council, through its Committee on Family Life, has already agreed to work towards these aims. 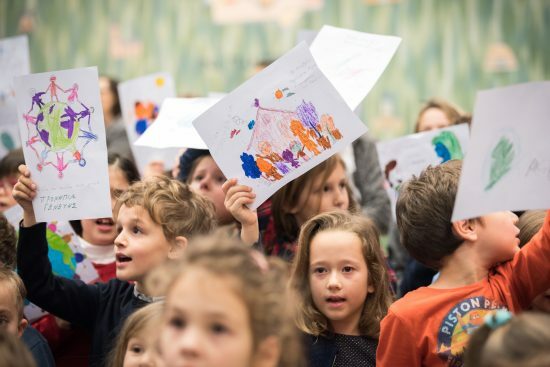 At the recent Celebration in Geneva, the participants were challenged to make schools a safe place for children. There are many Methodist Schools throughout the world. For the sake of the well-being of the children, we are called to make those schools into places where corporal punishment is no longer practiced and where children are supported to explore their gifts and talents.